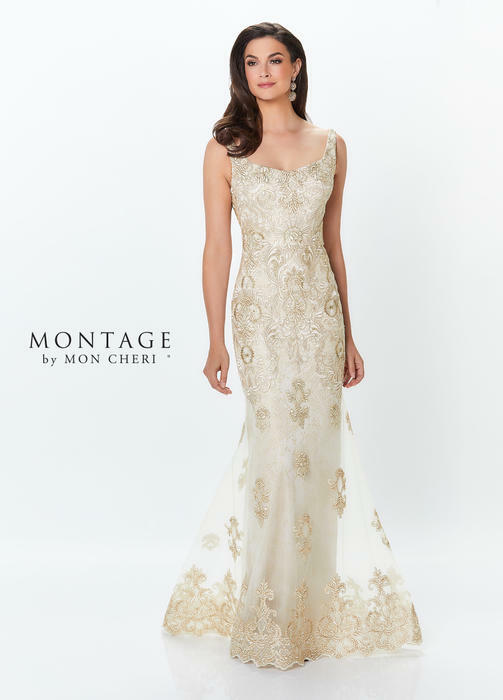 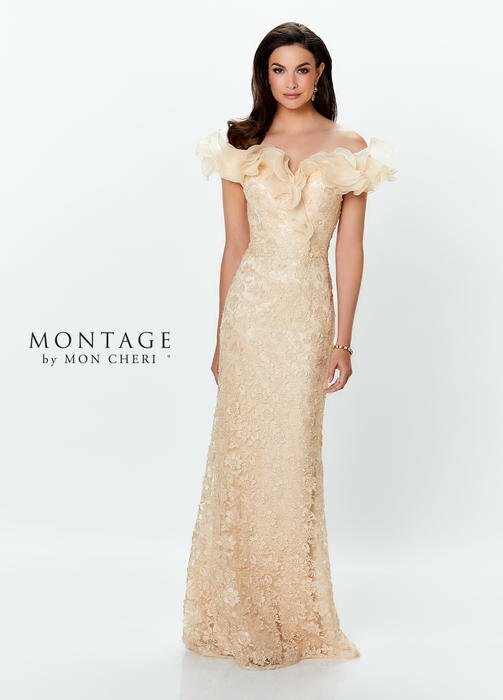 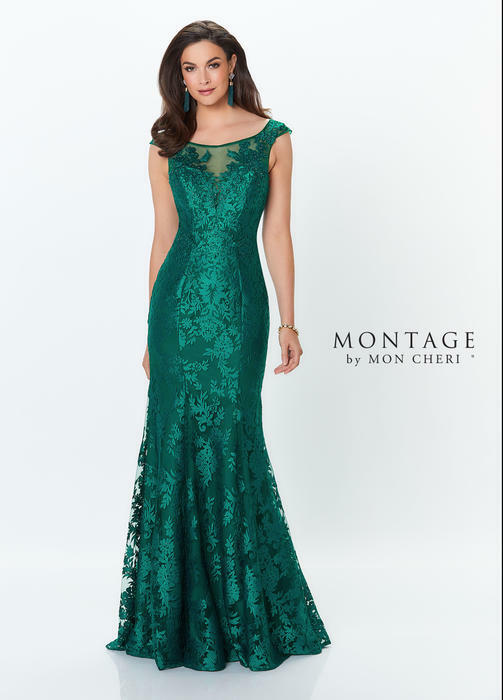 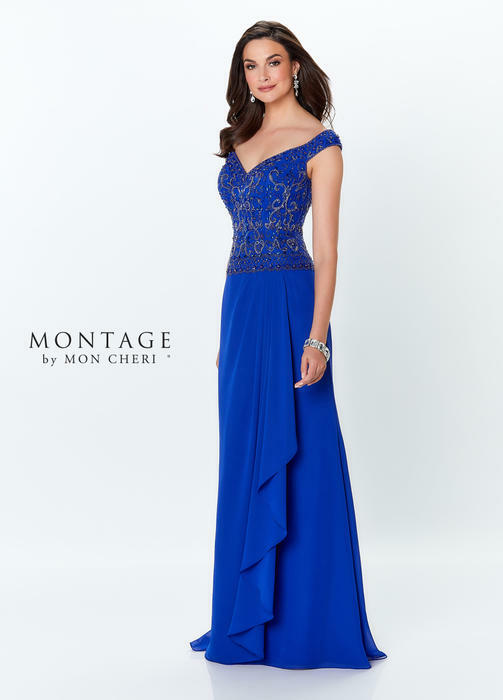 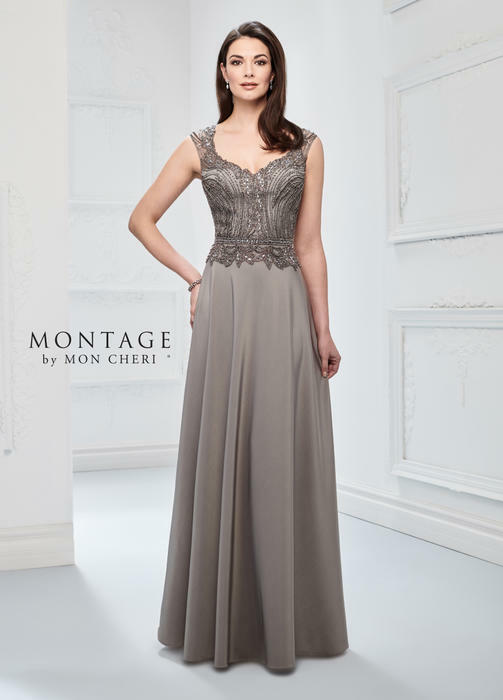 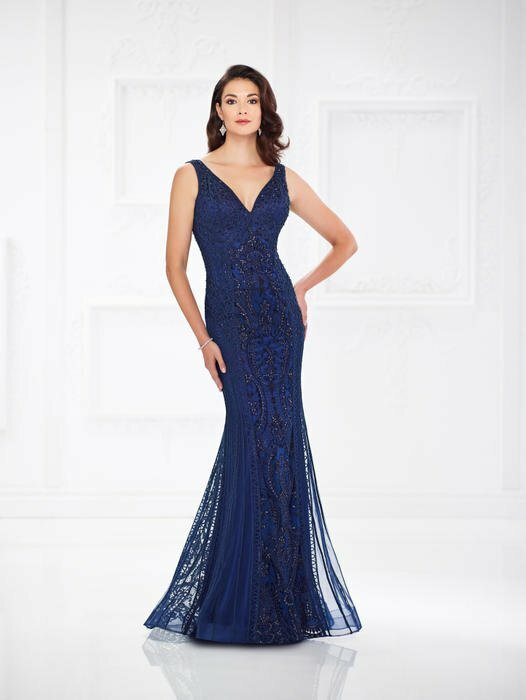 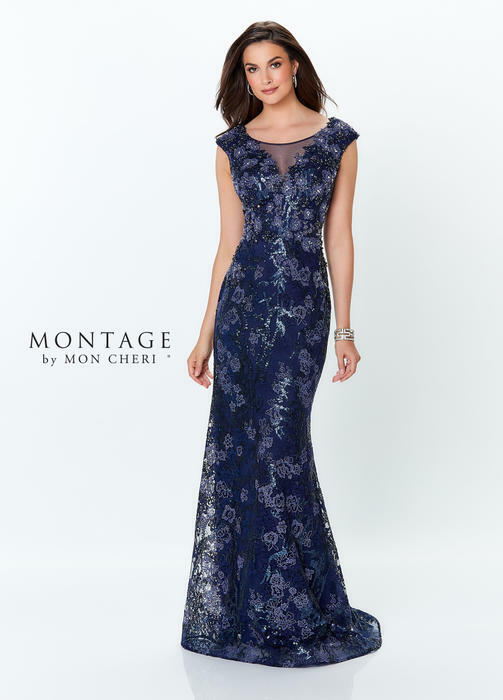 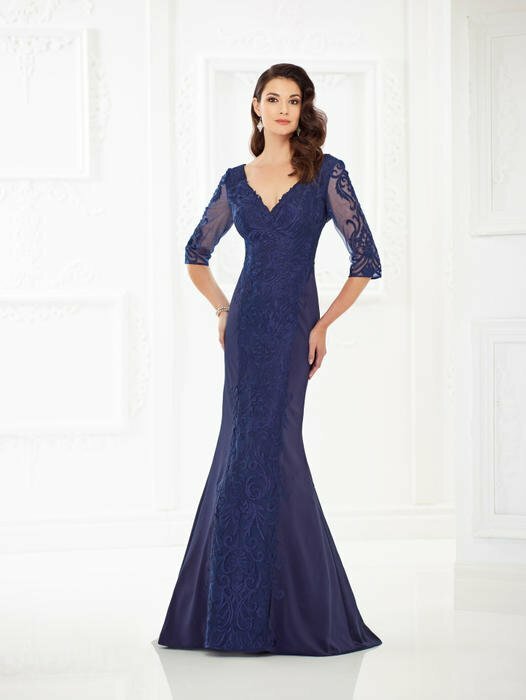 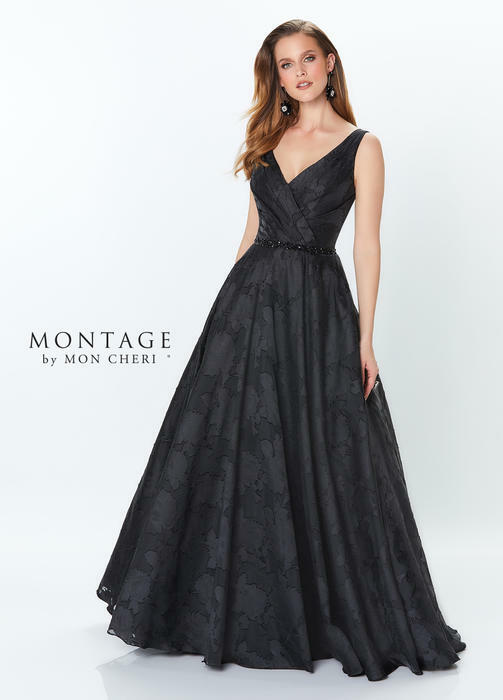 Montage by Mon Cheri include mother of the bride gowns, woman's suits and formal ball gowns designed for the sophisticated woman. 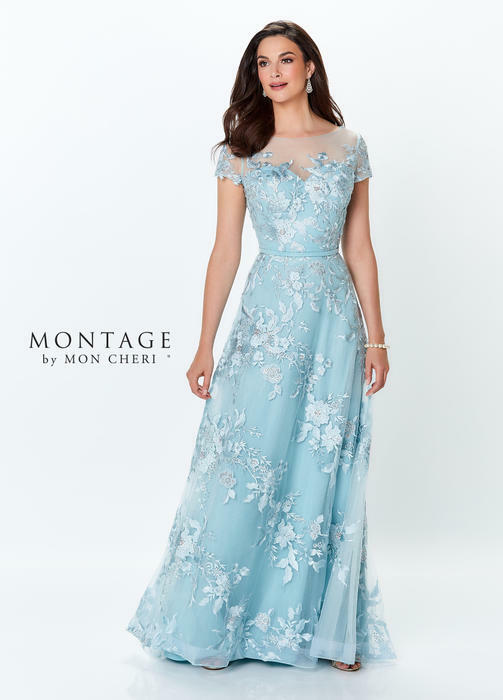 Adorned with Swarovski Crystal beading and Venise lace, Montage by Mon Cheri's special occasion dresses are distinctive and unique. 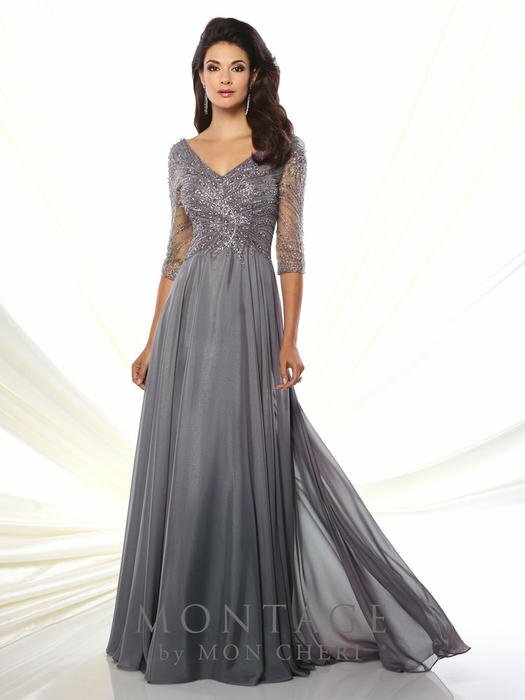 These Gowns are also available in plus sizes.